Kanab, UT – May 9, 2017 – Interior Secretary Ryan Zinke will visit Kanab, Utah on Wednesday, May 10 to meet with local politicians and review the boundaries of the Grand Staircase Escalante National Monument. This visit follows the president’s April 26, 2017 executive order to review all national monuments designated after 1996. In support of upholding the boundaries of the monument, a rally lead by the Grand Staircase Escalante Partners, the official support organization of the 1.9 million acre monument, will organize on May 10 at 2:30 p.m. at the Little Hollywood Museum at 297 W Center St. Kanab, Utah. “We are uniquely poised to represent not just the local perspective but to also serve as a voice for the rightful owners of the monument- the American public,” said Grand Staircase Escalante Partners Executive Director, Nicole Croft. Currently, Zinke has no plans to meet with the public. While Utah politicians passed resolutions supporting a reduction of Grand Staircase, local community members have spent countless hours arguing the scientific and cultural values of the monument; imploring their representatives to consider the personal reasons behind why the monument is important to their lives and in many cases, livelihoods. The Kanab rally ensues after the Monumental Rally for Bears Ears and Grand Staircase Monuments at the Utah State Capitol in Salt Lake City Saturday, May 6. 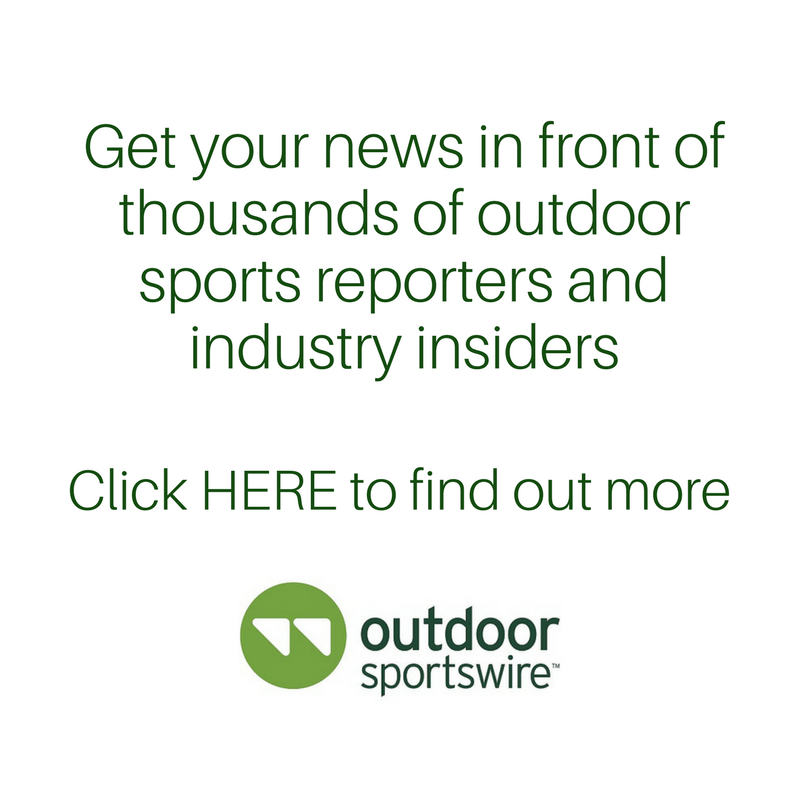 That rally was attended by over 2,000 supporters, including Virgil Johnson, the chairman of the Utah Tribal Leaders Association and Gavin Noyes, Dine Bikeyah Executive Director. For more information on the Kanab rally, visit SaveGrandStaircaseEscalante.com. 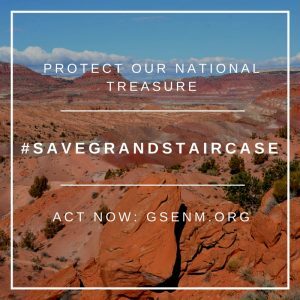 To find out more about the Grand Staircase Escalante Partners and how you support the campaign to #SaveGrandStaircase, visit GSENM.org. Established in 2004, Grand Staircase Escalante Partners is the official friends group to the Grand Staircase-Escalante National Monument. With offices in Kanab and Escalante, Partners runs four core programs: Frontier Science School, the Escalante River Watershed Partnership, and Paleo and Site Steward programs. Our Mission Statement: Grand Staircase Escalante Partners is committed to preserving and protecting the vast landscape of Grand Staircase-Escalante National Monument for the use and enjoyment of present and future generations.